﻿ Revision Resistant materials -Page 3- Design & technology Revision Exam Coursework CSE A /AS Level KS3, Mr Richmond Help! 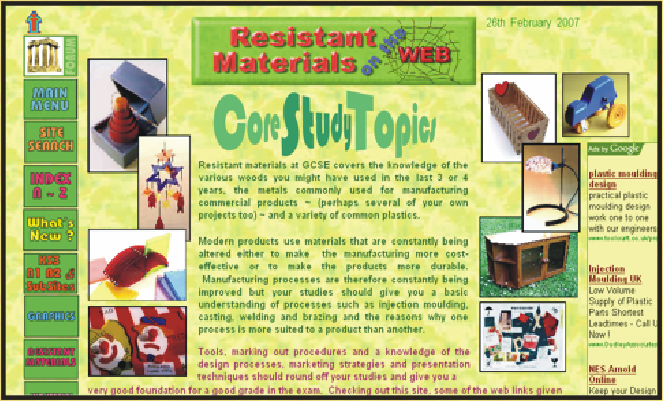 Design & Technology On The Web - Help for students and teachers of 'Resistant Materials' in Design & Technology. way that you have been asked to produce your coursework. 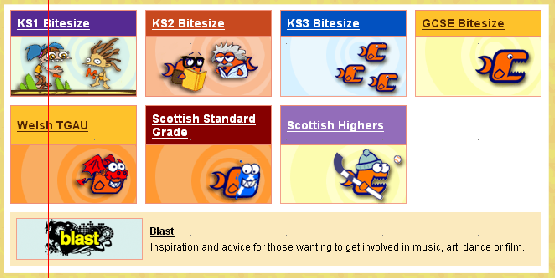 Revise with a structured approach.